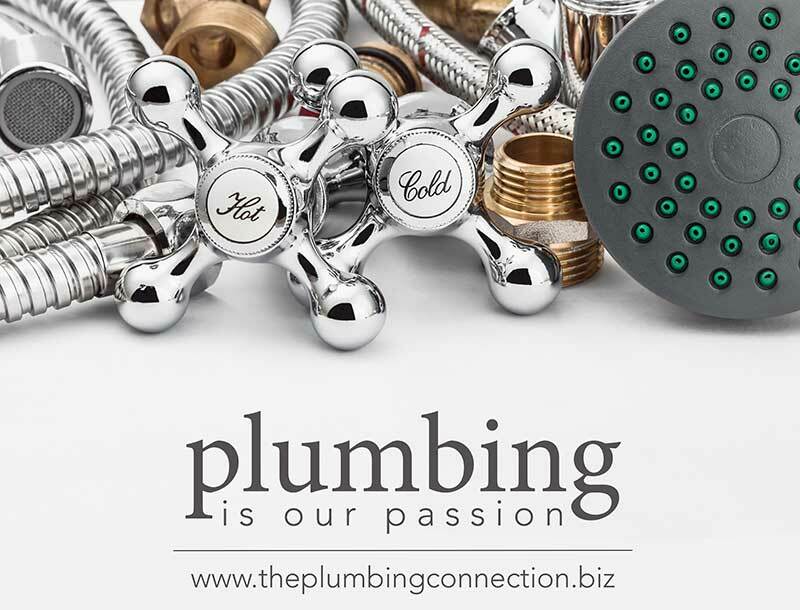 The Plumbing Connection is the fastest growing full service plumbing company serving Manatee, Sarasota, and Hillsborough counties. Contracting since 1976, we offer emergency service 24/7 to all surrounding locations including Manatee and Sarasota Counties. The Plumbing Connection has developed a solid reputation for excellence.